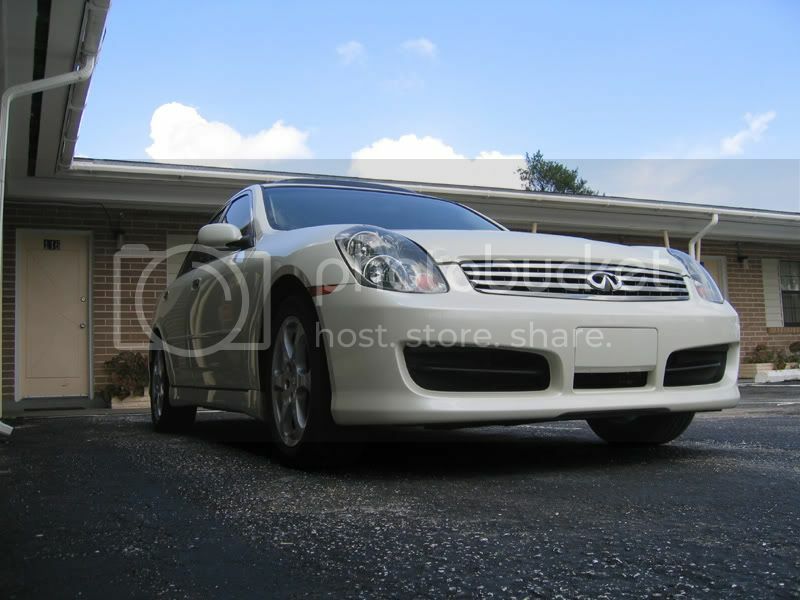 if you own a g35 Sedan please reply. trying to see how many members. don't reply more than once in this thread. Last edited by shodog; 10-11-2005 at 10:09 AM. 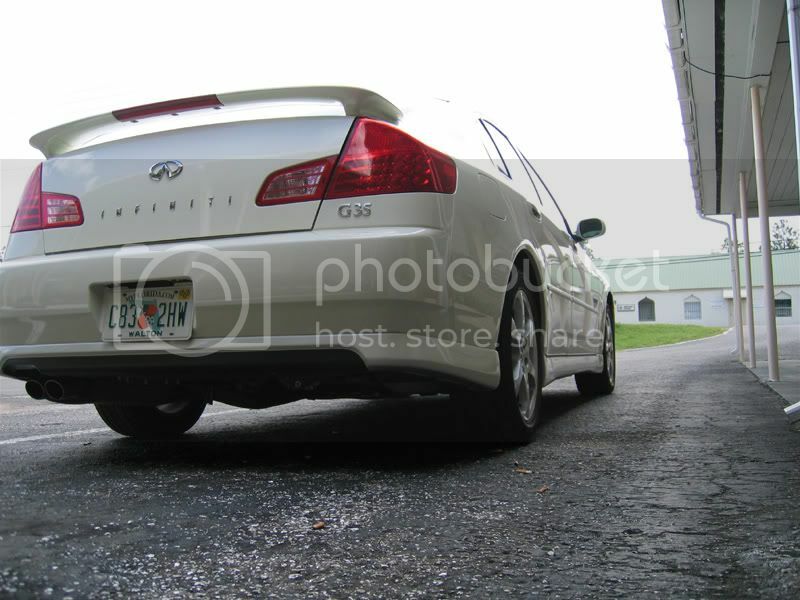 Last edited by Court; 10-11-2005 at 07:34 PM. 03SilverG I like your wheels, looks great. thanks man im likeing that exhaust of yours. hand raised, 05 DG AT. Find More Posts by HOO-MAN? Since everyone is doing it i'll throw in my pic too. 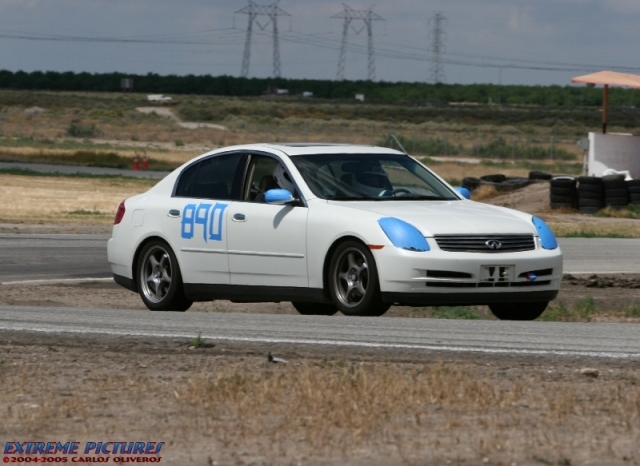 My '04 6MT at Buttonwillow last May.